All the App Store bargains you need to know about today. "Enjoy mind-blowing match-three action and stunning visuals when you play The Treasures of Montezuma! This exhilarating game will provide you with hours of entertainment as you master the power of ancient totems to collect jewels." 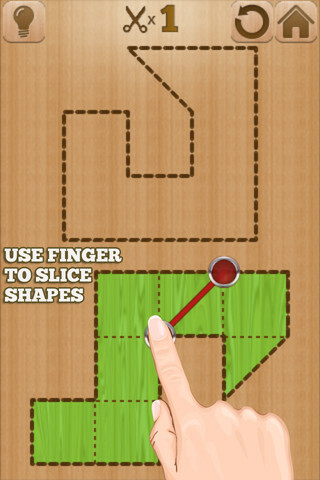 "Slice & Splice is 144 levels of addictive gameplay that involves cutting up one shape and assembling the pieces into the silhouette of another shape. Be ready to spend hours working out the challenges of slicing the shape into pieces that can be rearranged to fit into the shape above."